This includes huge appetizer buffet, a commemorative beer stein, private bathrooms (a treat at citywide festivals), access to our VIP BeerHall with exclusive beers and eight beer tickets. Bring on the block party! 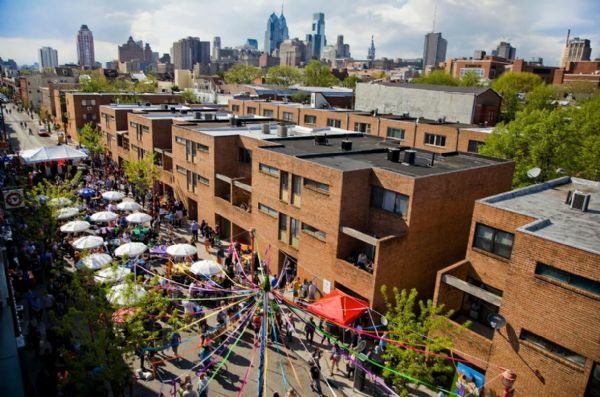 Complementing the South Street Spring Festival, we will host our 5th-Annual Maifest Festival on the 700 block. A full day of drinking, eating, dancing around a maipole and additional German-themed merriment. 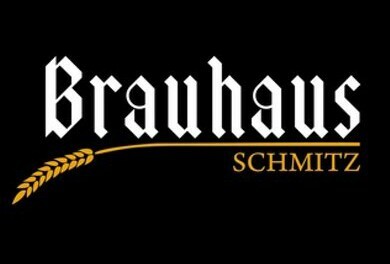 Maifest brings the sweet taste of Germany to the South Street spring festival with authentic German dancers between 2 and 6 p.m., plus live music from Heimatklänge between 1 and 6 p.m.
Access to our VIP Brauer Bund Bierhall with exclusive beers and eight beer tickets. Tickets normally sell out and are very limited. Please purchase in advance to make sure you get them!